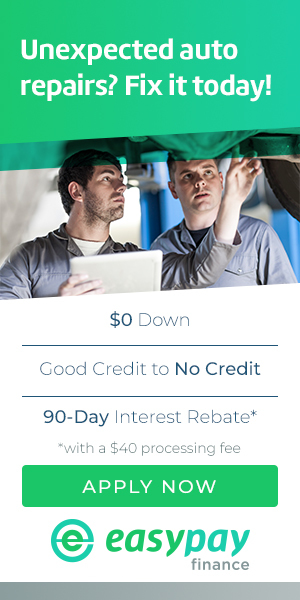 This no credit lease program gives you the convenience of credit, with a 90 day payment option available. We accept Acima Credit at A & L Tire and Auto, serving San Antonio, TX, Boerne, TX, Schertz, TX, and surrounding areas. No Credit Needed: Whether you have good credit, bad credit, or no credit at all, you could be eligible for financing up to $4,000. Flexible Terms: Choose between a 12 or 24-month term, or ask about the 90 day interest rebate promotion. Save Time: EasyPay offers instant online approvals and same day funding, so you spend less time waiting. To apply, fill out the online form or visit A & L Tire and Auto and let our staff know you're interested in financing your purchase through EasyPay. Snap Finance is the fast and easy way to secure the financing you need for your next tire or wheel purchase. Good credit, bad credit, or no credit, you may be eligible to receive up to $3,000. Once approved, walk out with what you need and make small payments over time that don't put a strain on your monthly budget. With high approval rates, there's no reason not to apply online now. Contact A & L Tire and Auto to learn more and apply for your credit card.